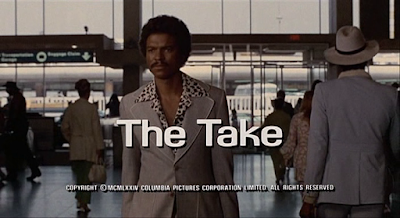 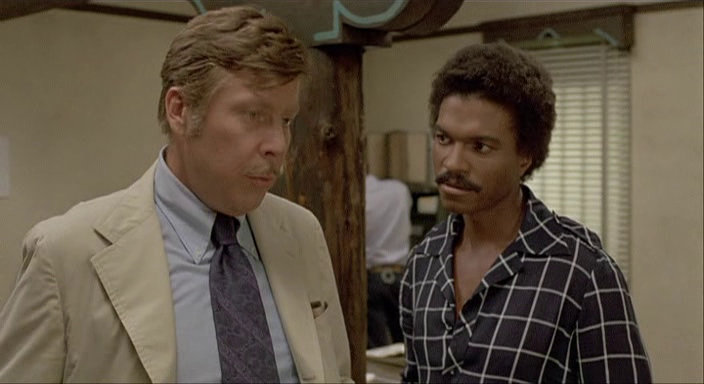 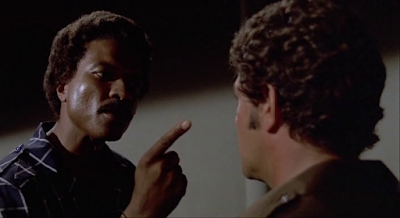 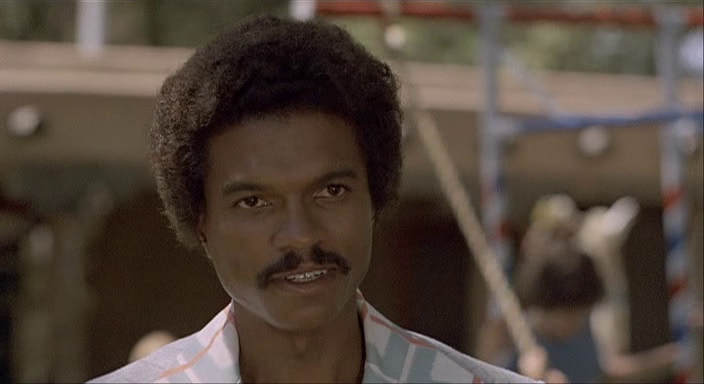 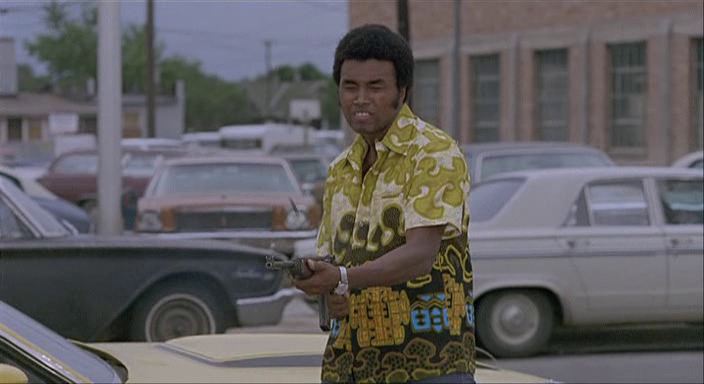 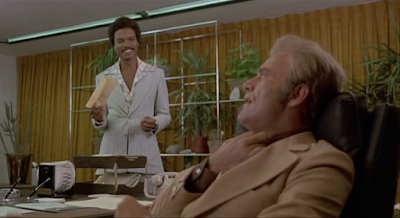 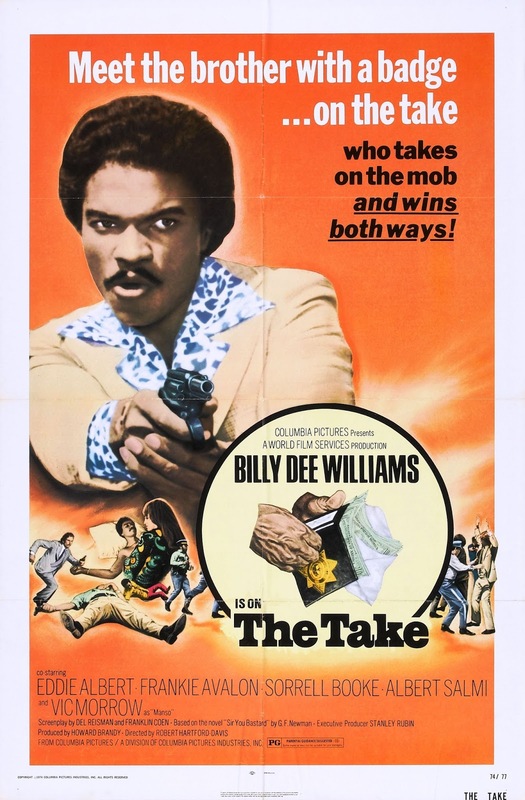 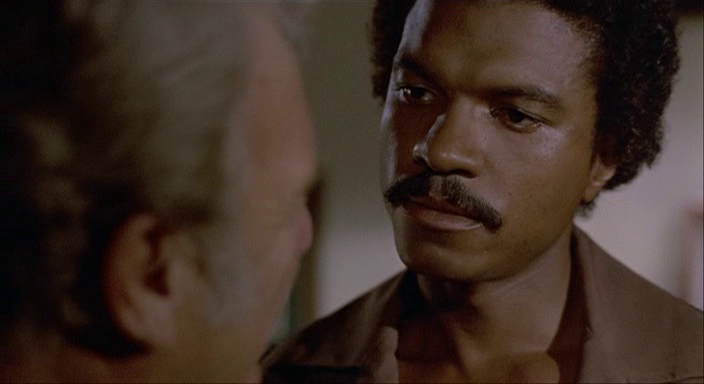 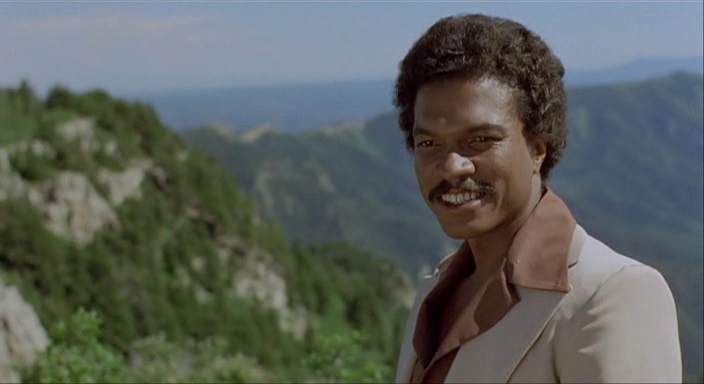 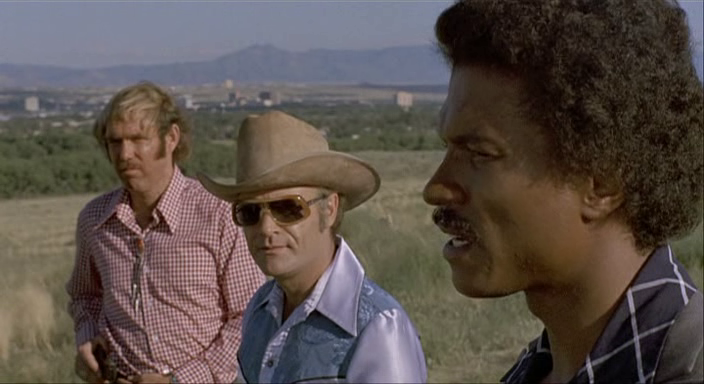 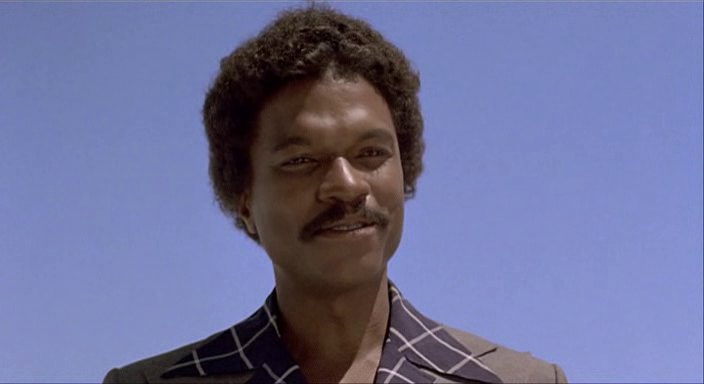 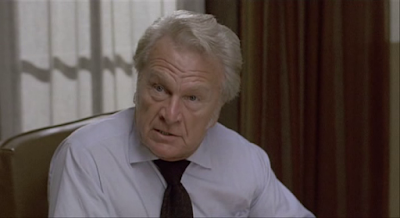 Terry Sneed (Billy Dee Williams) is a well-known cop brought by police chief Ray Berrigan (Eddie Albert) to quell a crime wave that has gripped Paloma, New Mexico. 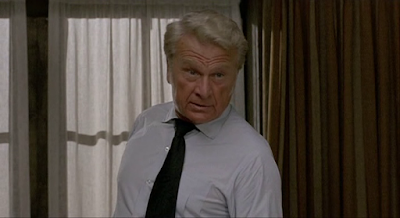 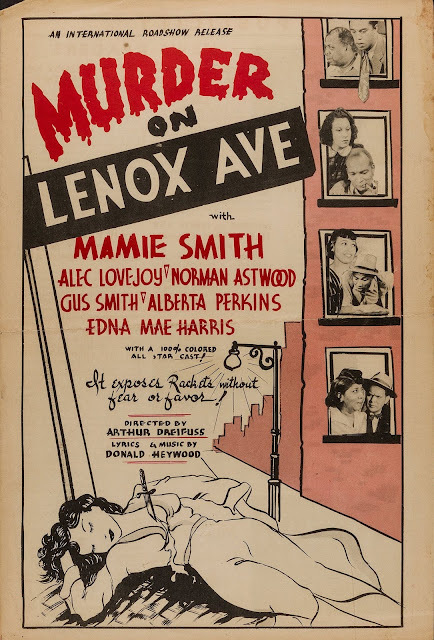 Already on the payroll of local businessman and crime chief Victor Manso (Vic Morrow), corrupt police Captain Frank Dolek (Albert Salmi) finds it hard to control Sneed. 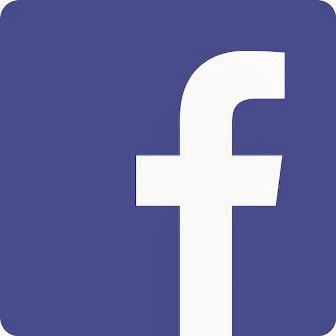 But in fact, Sneed is in business for himself, and even has his own “business manager” (Sorrell Booke) to help him shake down anyone he can for a payoff. thanks for this rarity but the links don't seem to work properly ,i'll try again somehow!